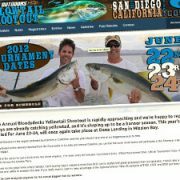 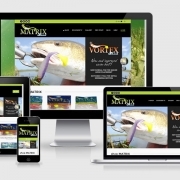 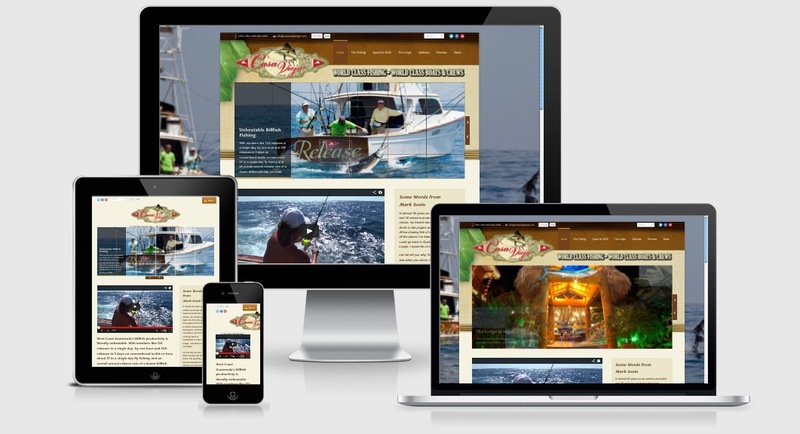 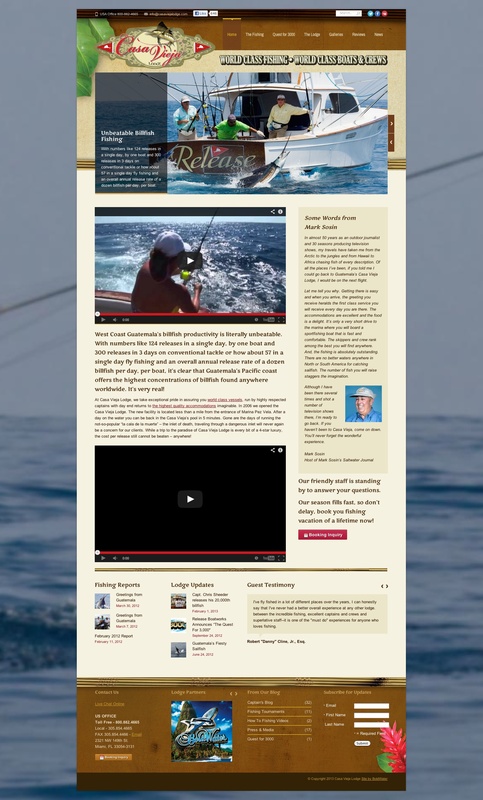 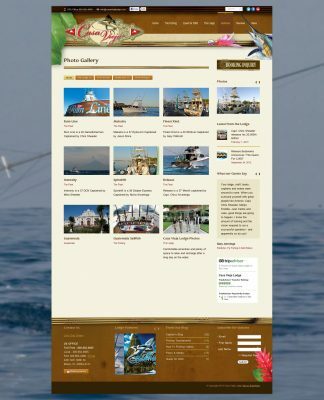 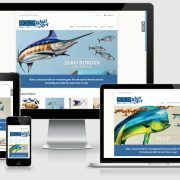 Casa Vieja Lodge in Guatemala engaged BoldWater to redesign an expansive website promoting their beautiful and luxurious lodge served by a world-class fishing fleet. 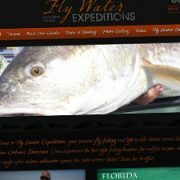 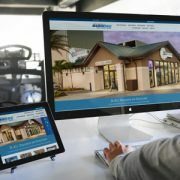 The site features lots of videos and photos so that potential visitors can get a good feel for the ‘Lodge Experience’. 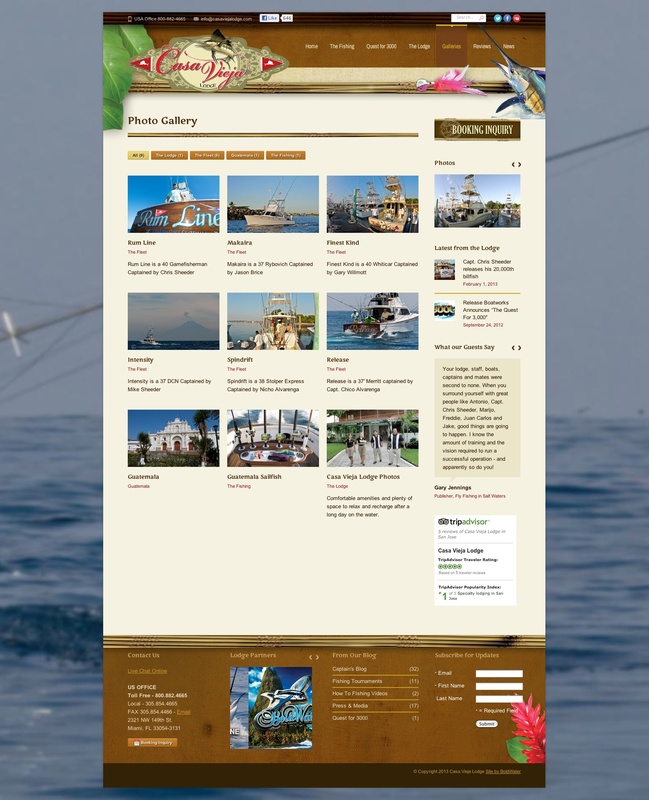 Casa Vieja Lodge is one of the top sport fishing destinations in the world, and certainly the best all-inclusive fishing lodge in Guatemala. 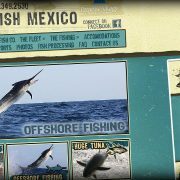 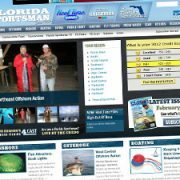 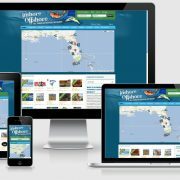 They raise dozens of billfish per day and specialize in catch and release fly fishing for the area’s abundant sailfish population.